I've had a case of wanderlust lately. It might be the foot of snow outside or the fact that I'm 30 weeks pregnant and don't have plans to travel anytime soon, but I'm still dreaming. 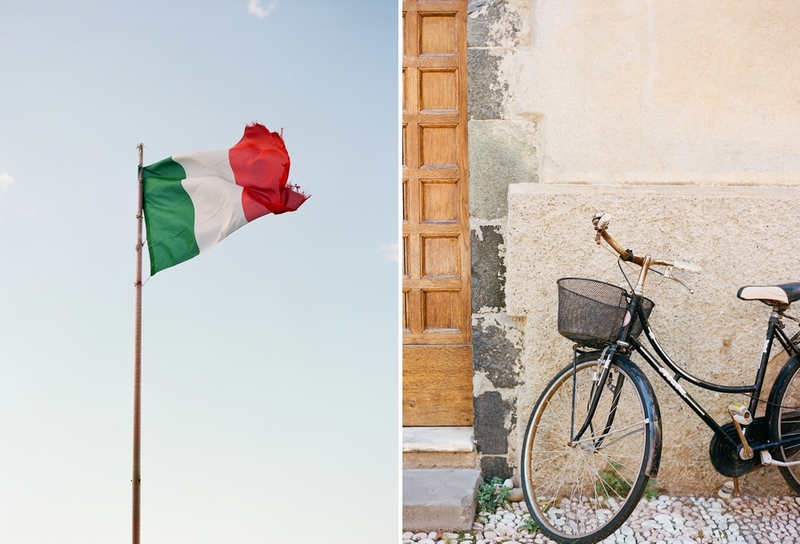 Dreaming and remembering our trip to Italy last year. 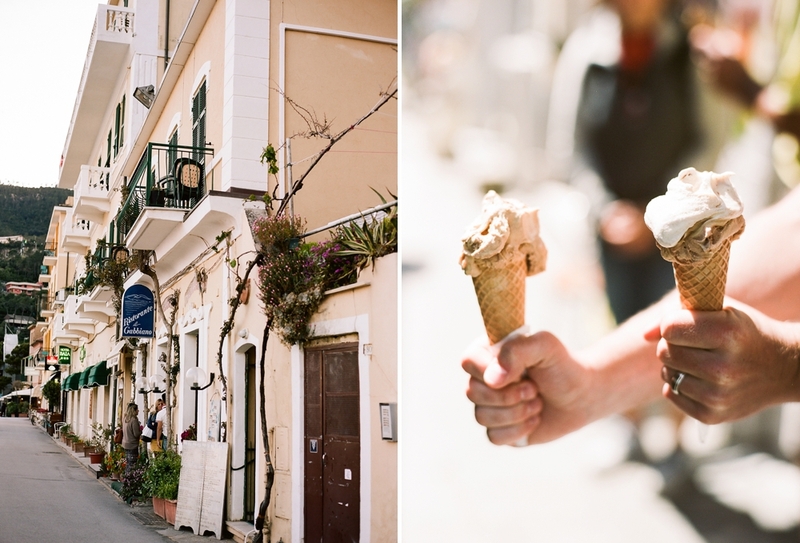 And swooning over the photos from that beautiful place. I have to share the second leg of our Italian adventure with you all. We traveled to Cinque Terre after Venice and I think it was my most favorite part of the trip. Cinque Terre is a region made up of five towns along the Mediterranean Sea and let me tell you, it is magical. I'm already plotting a return trip here one day (maybe our 20th anniversary??). We got to hike between two of the towns, and visit the rest by train, and each one had its own charm. We stayed in Monterosso al Mare, the westernmost town, and while it was a bit chilly when we were visiting in April, I can just imagine how many more tourists flock to the beach town in the summer months. 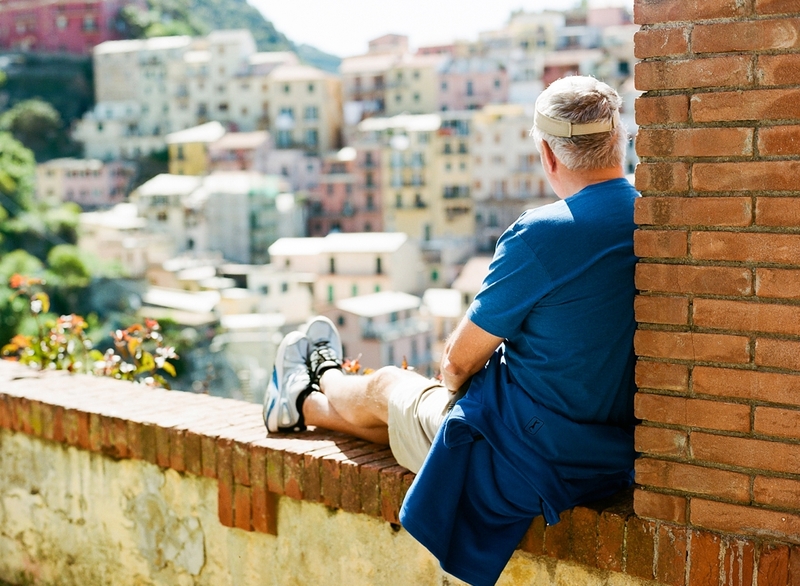 Cinque Terre is a little hard to get to, but it's so, SO worth the effort. If you ever have the chance or find yourself in Italy, do make time to check out this little slice of heaven along the Italian Riviera. 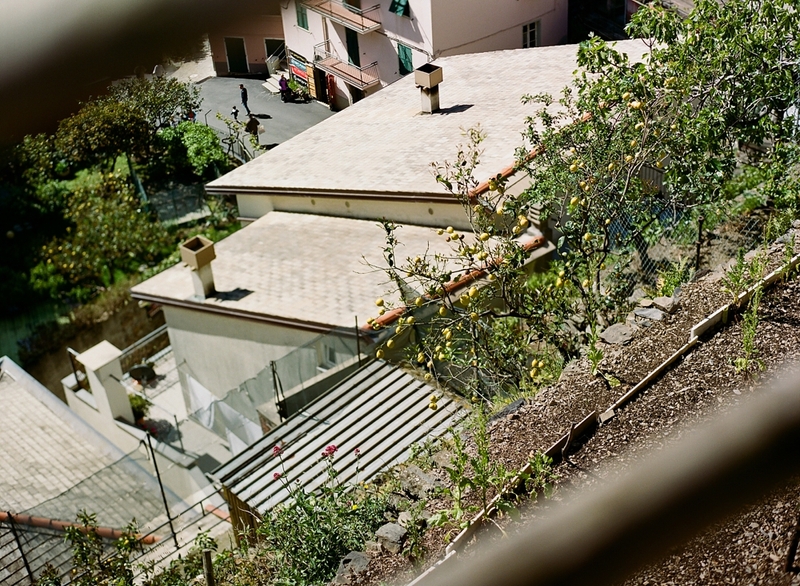 Where we stayed: At an Airbnb in Monterosso that was clean but nothing special. If we ever go back, I'd love to stay here! Where we ate: Cantina di Miky (loved it so much we went twice! ), Moretto, Belvedere, Wonderland Bakery, Pasticceria Laura, and just about every gelato shop we could find!